My work at a biofuels R&D company included engineering bacterial strains and optimizing bioreactor protocols to achieve high ethanol yields from the fermentation of cellulosic materials. Strain and bioprocess improvement of a thermophilic anaerobe for the production of ethanol from wood. 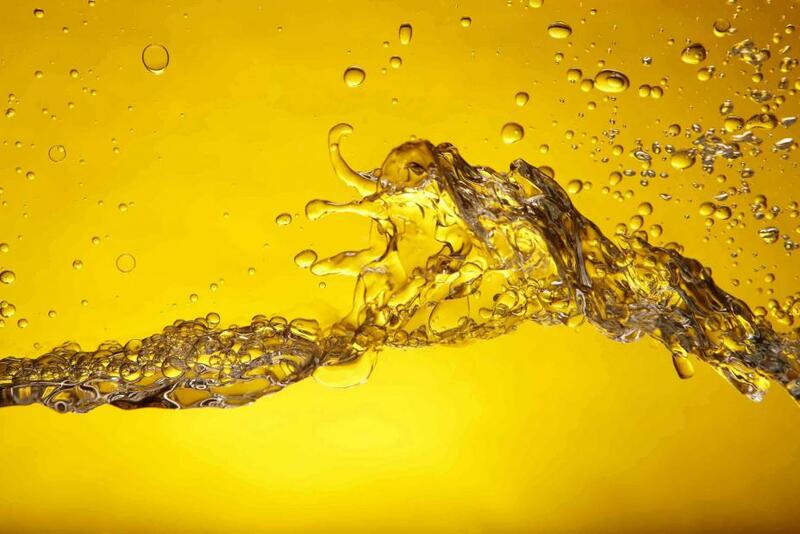 Biotechnol Biofuels. 2016. Through my work isolating and engineering bacterial strains, perfecting microscope techniques to visualize biofilms, and optimizing fuel cell designs, I contributed to several research papers investigating the power-producing capabilities of bacteria growing in fuel cells. Tunable metallic-like conductivity in microbial nanowire networks. Nature Nanotechnology. 2011. 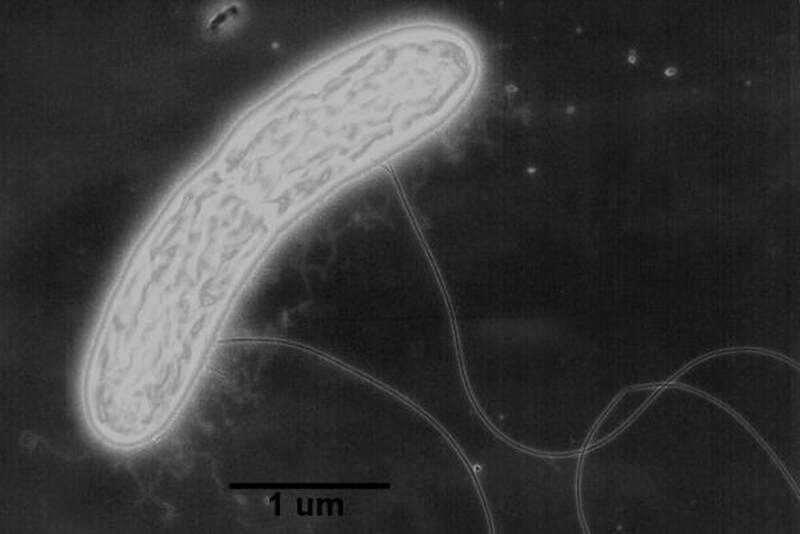 ​This research uncovered so-called "microbial nanowires" in the bacterium Geobacter sulfurreducens which can transport electrons over long distances. This property could one day be a game-changer for nanotechnology and bioelectronics by providing a source of lower-cost, nontoxic conductive materials. Read the news coverage of the research here. ​Anode biofilm transcriptomics reveals outer surface components essential for high density current production in Geobacter sulfurreducens fuel cells. PLoS ONE. 2009. Graphite electrode as a sole electron donor for reductive dechlorination of tetrachlorethene by Geobacter lovleyi. Appl Environ Microbiol. 2008. Power output and columbic efficiencies from biofilms of Geobacter sulfurreducens comparable to mixed community microbial fuel cells. Environ Microbiol. 2008. Electricity generation by Geobacter sulfurreducens attached to gold electrodes. Langmuir. 2008. Subsurface clade of Geobacteraceae that predominates in a diversity of Fe(III)-reducing subsurface environments. ISME J. 2007. 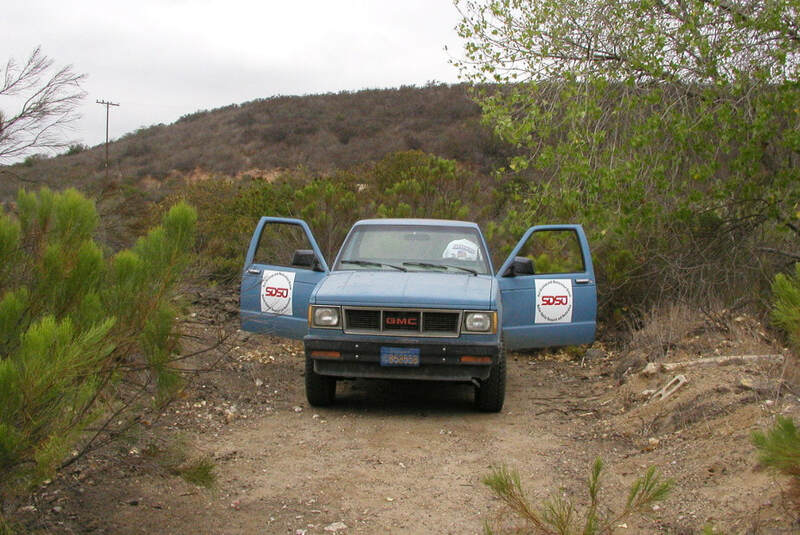 I led coastal sage scrub habitat restoration projects and endangered species surveys in southern California for five years. The work is unpublished in accordance with U.S. government confidentiality guidelines which applied to my role as a contractor, but summaries can be provided on request.